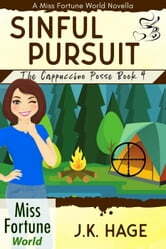 Pepper and Jaxson take a road trip to visit her family in Wisconsin -- leaving Fortune, Gertie, and Ida Belle with free reign at the shooting range. 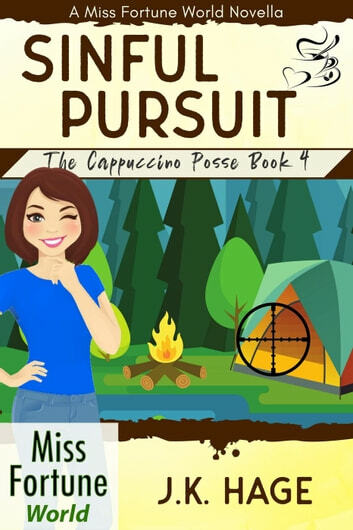 Throw in a dead body, Director Morrow, Agent Harrison, a road trip from hell, a Russian spy, a CIA agent's unsanctioned mission, and Pepper's family reunion at a campground... Things start to go off-track -- fast!